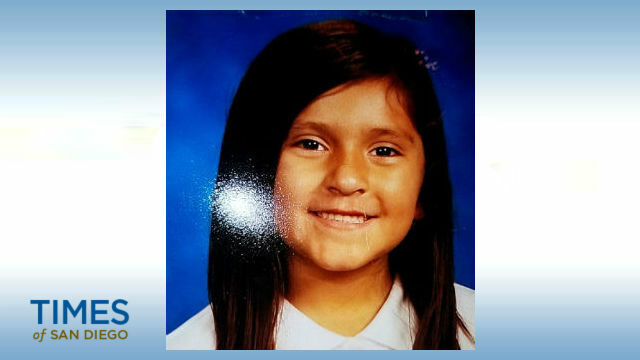 A 10-year-old South Bay girl who went missing and remained at large overnight was found safe Thursday, authorities reported. Sofia Labra of National City was reported missing about 9 p.m. Wednesday, according to police officials, who said she had a history of running away from home and was not believed to have been abducted. Officers searched the area and surrounding neighborhoods and went door- to-door on streets around her family’s home in hopes of finding clues about where she might have gone. Late Thursday morning, she was found at E Avenue and East 18th Street, near her home, according to police. Officers took her to NCPD headquarters to be interviewed and reunited with her family.